Wise Man Pendle has shared with us an AMAZING TOOL with his SWGOH Roster Database spreadsheet. 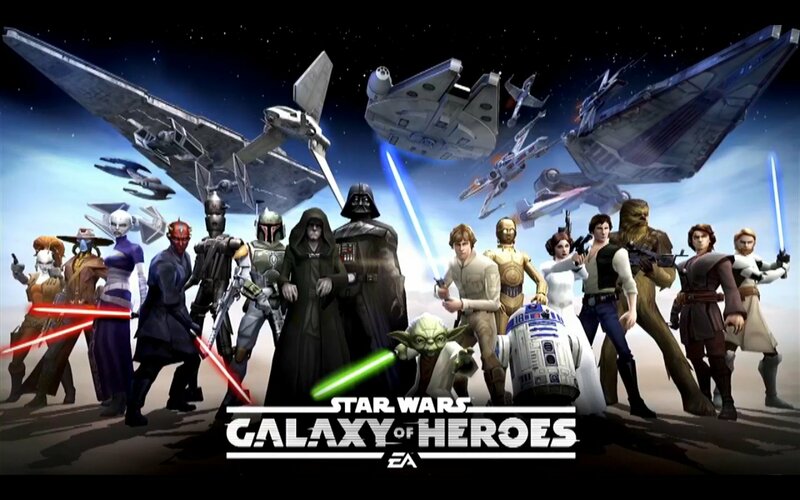 If you want to track, down to most minute detail, how your Star Wars: Galaxy of Heroes roster is progressing, then this is the tool for you! Check it out here. Thank you Pendle!